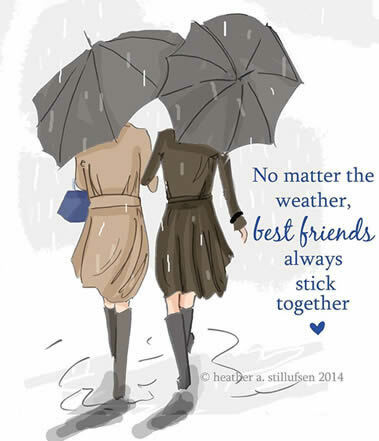 # No matter the weather , best friends always stick together . 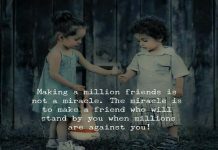 # Every garden must have a rose ,every face must have a smile, every grass must have some dew , and every person must have a friend like you. # A single rose can be my garden……A single friend, my world…..
# Friendship is the shadow of the evening, which increases with the setting sun of life. 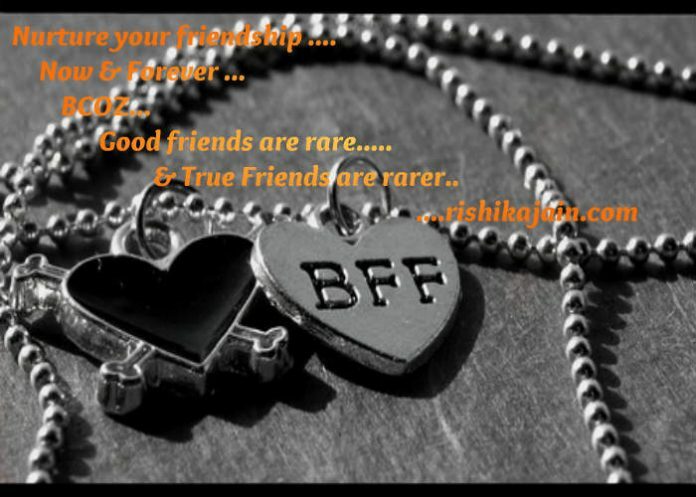 # A deep friend is like rainbow, when the perfect amount of happiness and tears r mixed, the result is a colorful bridge between 2 hearts . 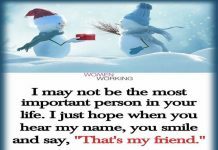 # Dear Friend Promise Me you’ll always remember that you’re braver than you believe, stronger than you seem,and smarter than you think.